In my opinion, you can trace the current state of hip hop to one region and one region only, and that would be "the south". 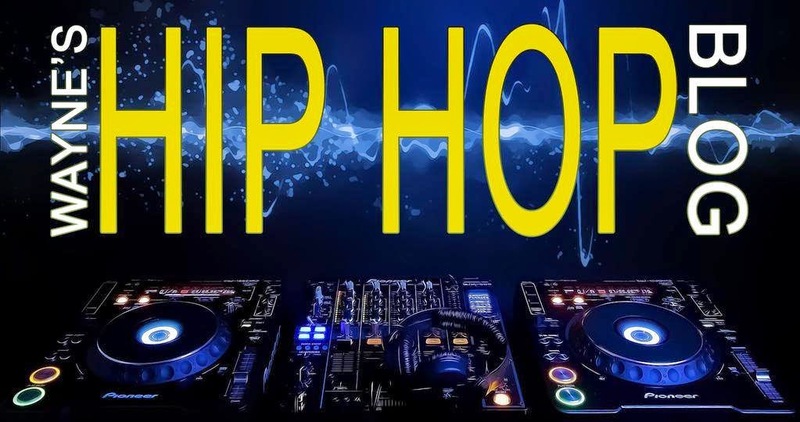 Throughout the years I've always liked artists such as Scarface/Geto Boys, Outkast, Big Mike, UGK, Eightball & MJG, and Goodie Mob, however, some of the artists that emerged in more recent years, well, let's just say it took me a long while to warm up to a good number of them. Admittedly I'm hard on the south, more than any other region, mostly because a rather medium size portion of the material that comes from there is not good. That may be my bias for the East Coast speaking, but I've felt that way for years. Before I begin to take a look at some artists who won me over after a while, I want to say you can expect articles created for Outkast, the Geto Boys and UGK. Starting with Ludacris, I still can't believe it took me a while to warm up to him. I remember when I first heard "What's Your Fantasy" and how much I couldn't stand the song. It was nothing against him per se, but it was something about that song I just couldn't stand. Then, when I heard "Southern Hospitality", my opinion of Luda changed forever. Flowing hard over that memorable track by the Neptunes, that one song instantly made me a fan and I've been one since that time. Lyrically he's one of the best in the South, and the way he can bring several vibes (witty, lyrical, serious, humorous) on his albums speaks volumes about his talent as an artist. My cousin Terrell mentioned several months back that "Luda is a popcorn artist". I laughed when I heard that, simply because there's NOTHING popcorn about Ludacris. I'm also anticipating the release of his next album, "Ludaversal". Should be another very good album. I own all of Ludacris' albums, with the sole exception of "Battle of the Sexes", but this album, in my opinion, is him at his finest hour, especially on a lyrical level. I like the "movie concept" of the album, as all of the guests played their "roles" well (except Rick Ross, but that's another story). There was a point in time where I was never a T.I. fan. I recall back in the summer of 2004, a friend of mine name Adewale/Eddie tried to get me to listen to his "Trap Muzik" album. I politely refused, but he then managed to talk me into listening to "Be Easy". When I heard that beat, followed by the tight bassline, I'll admit, I liked what I heard, but it wasn't that impressive to me at the time. From there, it took me years to start liking his music, and I honestly don't recall when and where it started, but I know it had something to do with his excellent "Paper Trail" album, and from there I bought his discography with the exception of "I'm Serious". After the hugely disappointing "No Mercy", I can't say that I'm anticipating his next album, but you know in some form I'll be checking for it. "Paper Trail" and "King" gave "Trap Muzik" a serious run for its money when I picked my favorite T.I. 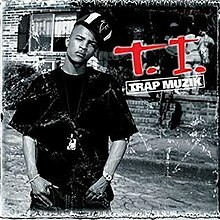 album, and although those two albums are excellent in their own rights, "Trap Muzik" is T.I. at the top of his game, hungry and wanting more. He's also one of few artists whose second album was better than their first. This may surprise some of you (those who don't already know, lol), but I'm a Young Jeezy fan, a small guilty pleasure of sorts. It took me even LONGER to even say "I like this guy". Back in 2005, "So Icey" was a hit that summer, but I clearly didn't like that song and every time I heard it, I just shook my head and kept it moving. Another "over the years" fact is that on the low, some of his songs I liked ("Go Crazy", "Soul Survivor", "Trap Or Die", "Air Forces", & "Go Getta"), but at the time I wasn't in a hurry to go buy any of his albums, but that changed earlier this year. He's clearly not a lyricist by any stretch of the imagination, but he's entertaining enough for me to be a fan, and that's what counts right there. Plus, when you got cosigns from the likes of Nas, Jay-Z, Jadakiss, Fabolous, etc, that only helps further with me! 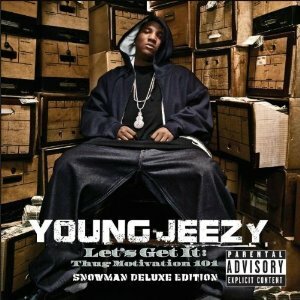 If there's one thing Jeezy knows how to do, it's pick beats, and that's clear on this album. Another small thing that won me over was a sense of realism brought to his lyrics. It may not be done in the best format, but considering the way he came up in the streets and how he brought that to his music, I sort of admire it a little. Even non-Jeezy fans would consider this his best, and I agree. While "The Inspiration" was decent, "The Invitation" was too long, and "TM103" was very good, his debut will forever be his best. This is another selection that may surprise some. I wouldn't necessarily say I didn't like Slim Thug. I heard him on a few songs, including some of this own, but that was it. I first heard "I Ain't Heard Of That" on the radio (after all this time, lol) a few months back, and I was like "hold up, that was tight right there". So, I listened to his debut "Already Platinum" and the sophomore album "Boss of all Bosses", and while I instantly liked "Already Platinum", it took a small while for "Boss of all Bosses" to grow on me, and from there, both of those were added to my collection. For some reason, back in the day I did like No Limit and Cash Money, but times HAVE INDEED CHANGED and I feel none of that material holds up today and I have no desire to listen to any of it again. I don't know why I did so back in the day, but it is what it is. I never been a fan of Lil Flip, and that was further confirmed when his career was essentially ended at the hands of T.I. 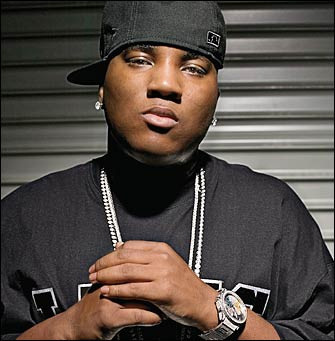 I've also never been a fan of the likes of Trick Daddy, Mike Jones, Webbie, Lil Boosie, 2 Chainz, Gucci Mane (I'll admit "Wasted" is very good, mainly because of the beat, but that's it), O.J. Da Juiceman, Curren$y, Field Mob, Gorilla Zoe, Young Dro, Yung Joc, Lil Scrappy, Ying Yang Twins, Lil Jon & The Eastside Boyz, Youngbloodz ("Damn!" was tight though), Pastor Troy, Rick Ross, D4L, Crime Mob, and any artists like them. That most likely won't change. Paul Wall & Chamillionaire are decent. Overall, I don't hate the South. As you can see, I like a good number of artists from the area, but not ALL of them. They have their place in hip hop too.